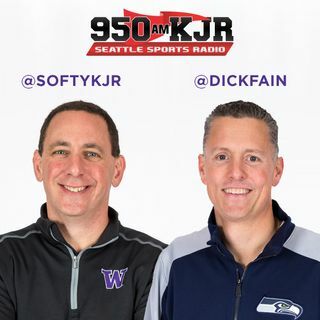 Chris Townsend of 95.7 The Game in San Francisco talks about the Richard Sherman from the 49ers fans' point-of-view. Pitching coach Mel Stottlemyre Jr. gives us a rundown on the Mariners' pitching. On SHOT! or NO SHOT! : Could the new hockey team outdraw the Mariners in their first year? When all is said and done, if you're rooting for Richard Sherman to do well in San Francisco, you aren't a Seahawks fan.